Volo's Guide to Monsters is here! Posted: Sat Nov 05, 2016 4:49 am Post subject: Volo's Guide to Monsters is here! 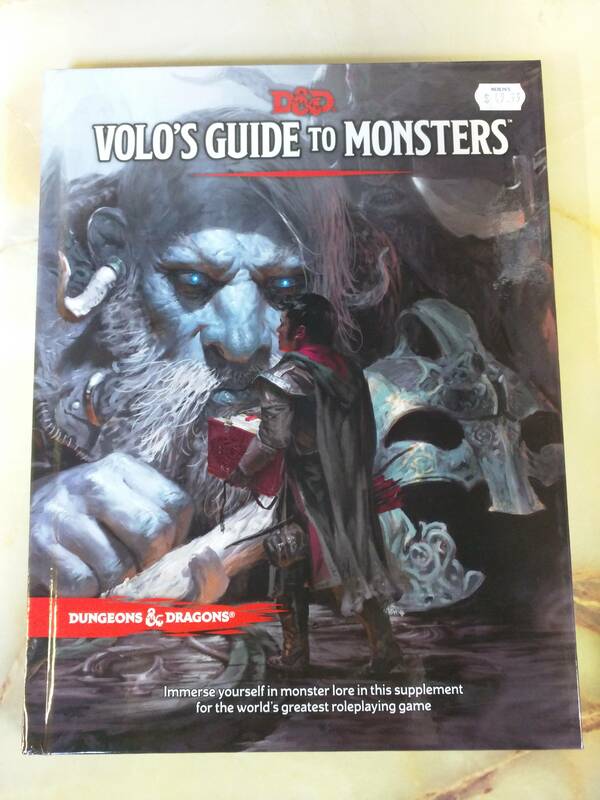 The long awaited Volo's Guide to Monsters has finally arrived! This latest supplement for Dungeons & Dragons 5th Edition explores the stories and lairs of monsters like Giants, Mind Flayers, Orcs, and Goblinoids. The book also adds new playable races and new monster profiles. Come check out this awesome new supplement along with the rest of our 5th Edition books in store!